Here we take a look at the Resident Evil 2 remake alternate costumes as seen in the intro sequence. Basically a ground-hog day scenario with a different slant each time. 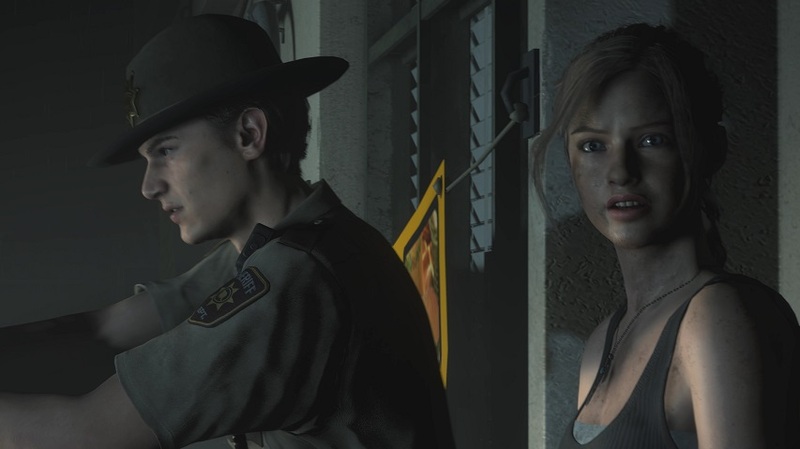 At least you get a good look at how Leon and Claire appear in their unlocked originals and DLC extras.